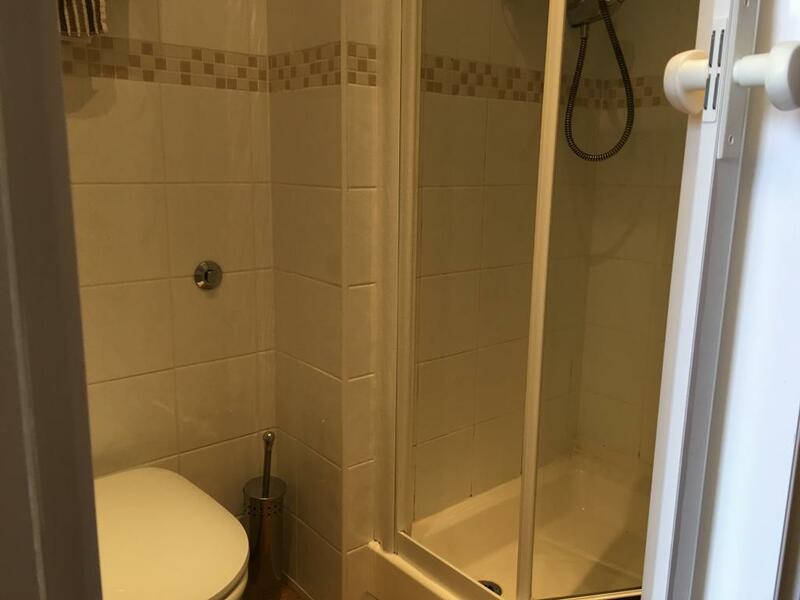 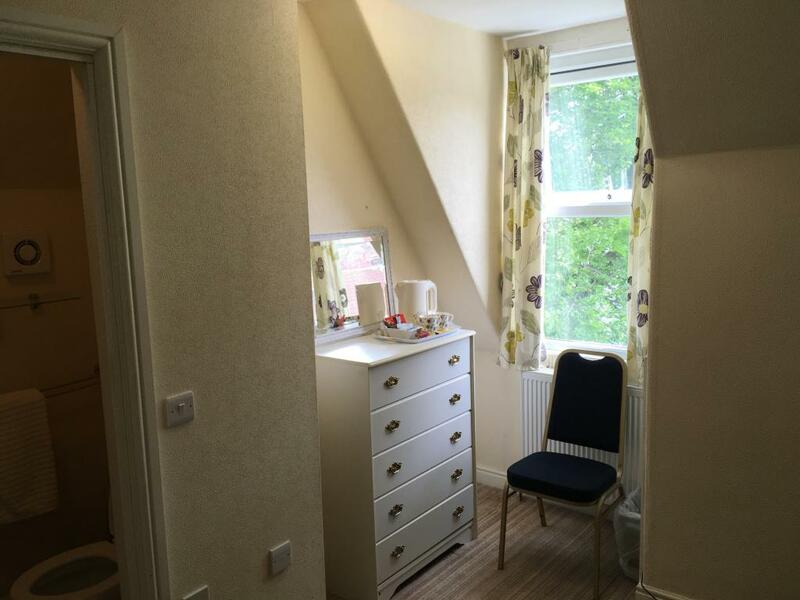 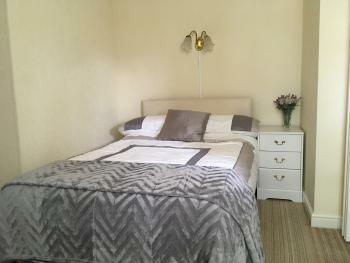 Smallest of the double rooms, this compact but comfortable room comes with an en-suite shower. 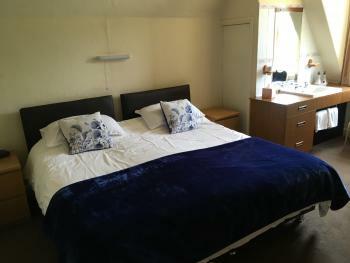 Other facilities include free Wi-Fi Internet, linen, TV and free toiletries. This room has a double bed, which can be split to take a twin bed setup. 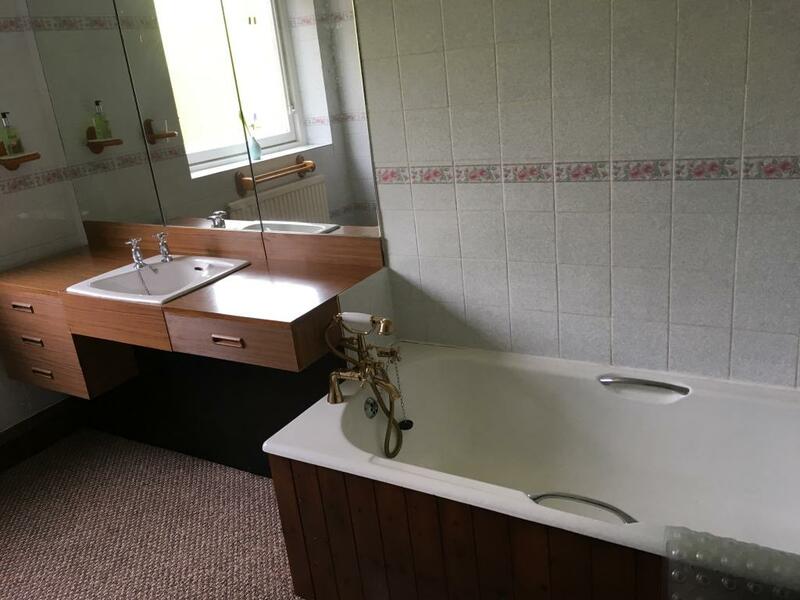 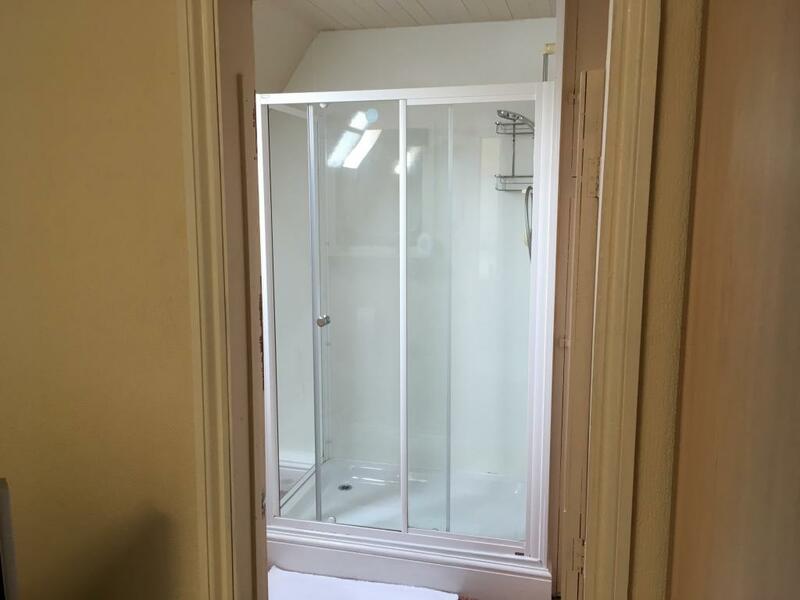 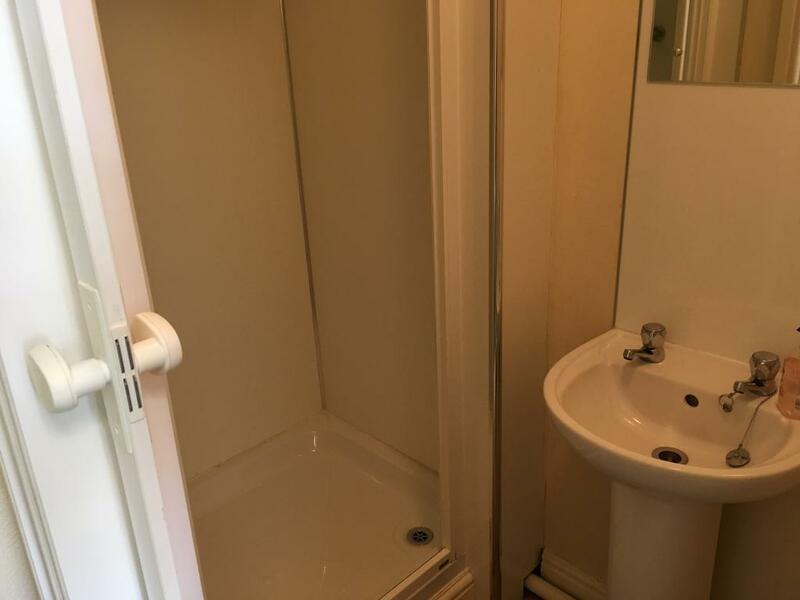 It has an en-suite shower, wash basin and toilet. 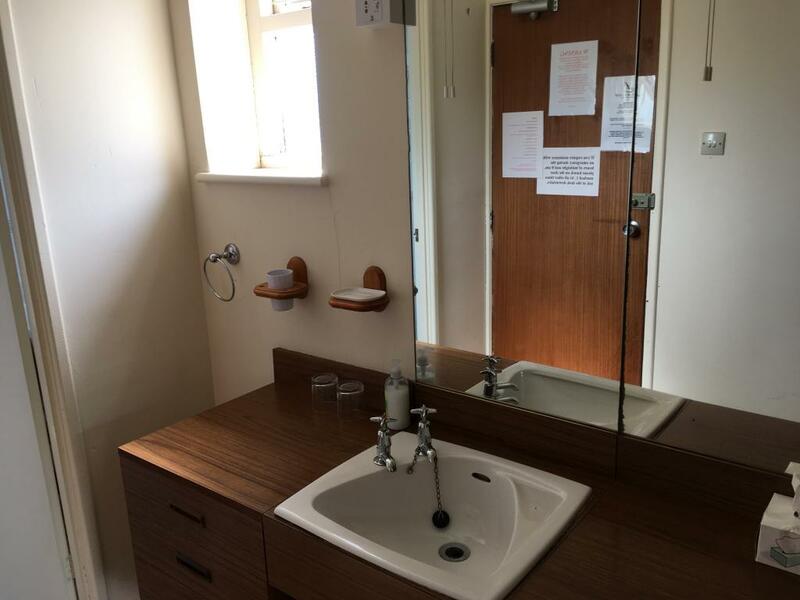 Other facilities include free toiletries, linen, TV and free Wi-Fi. 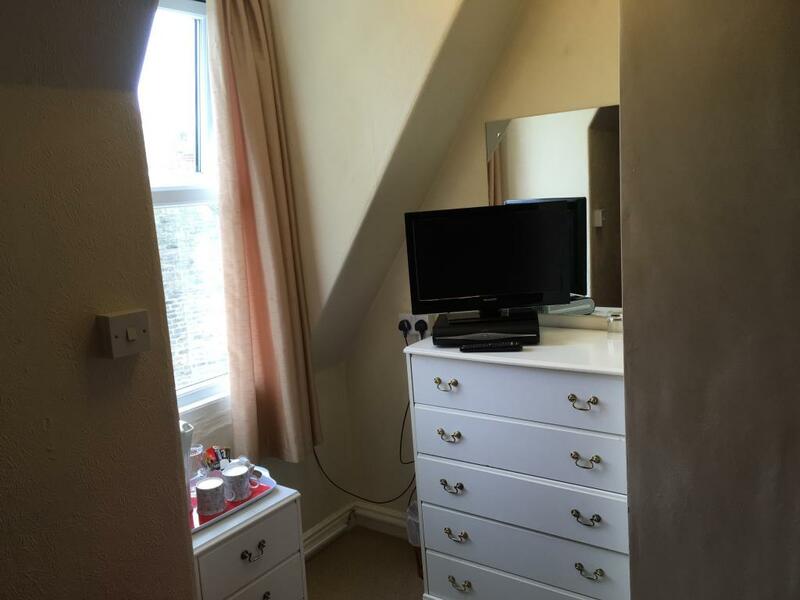 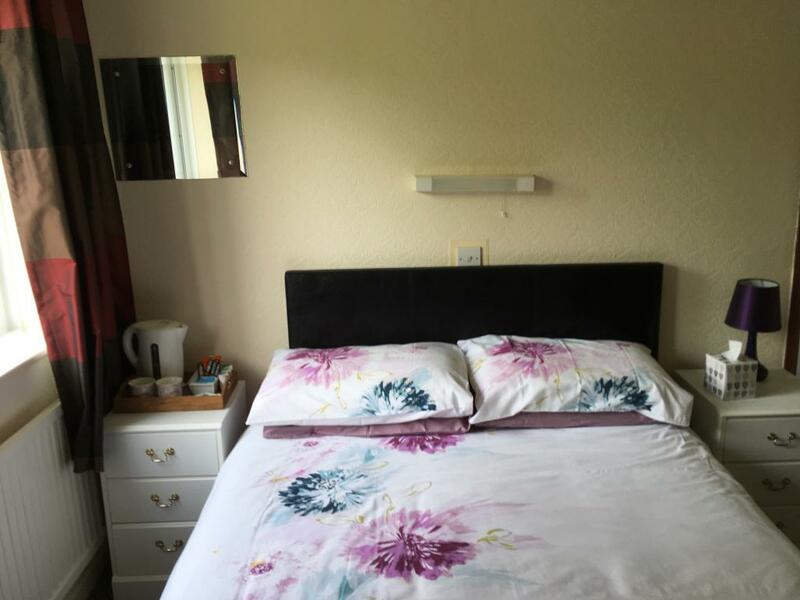 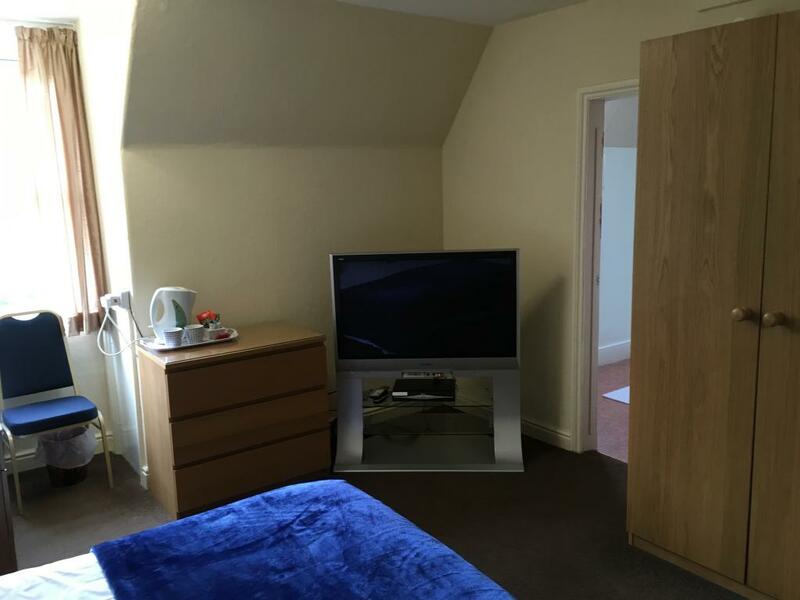 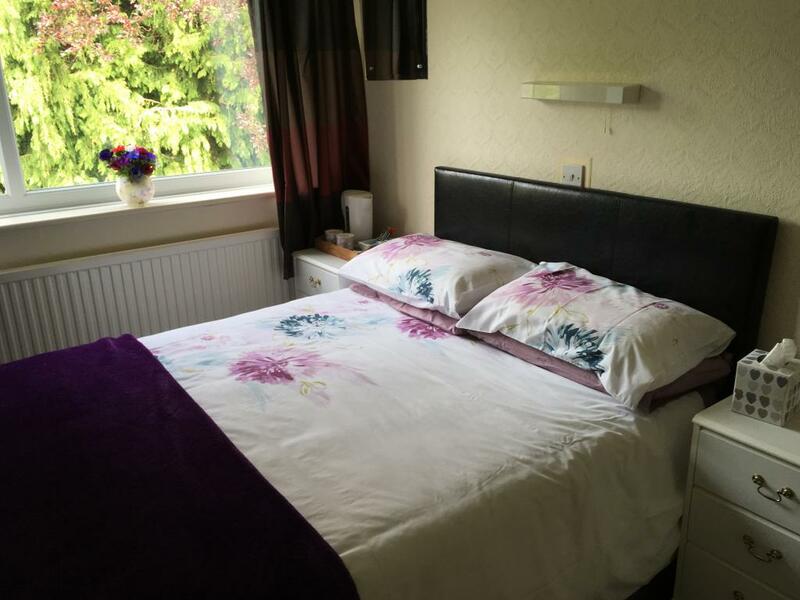 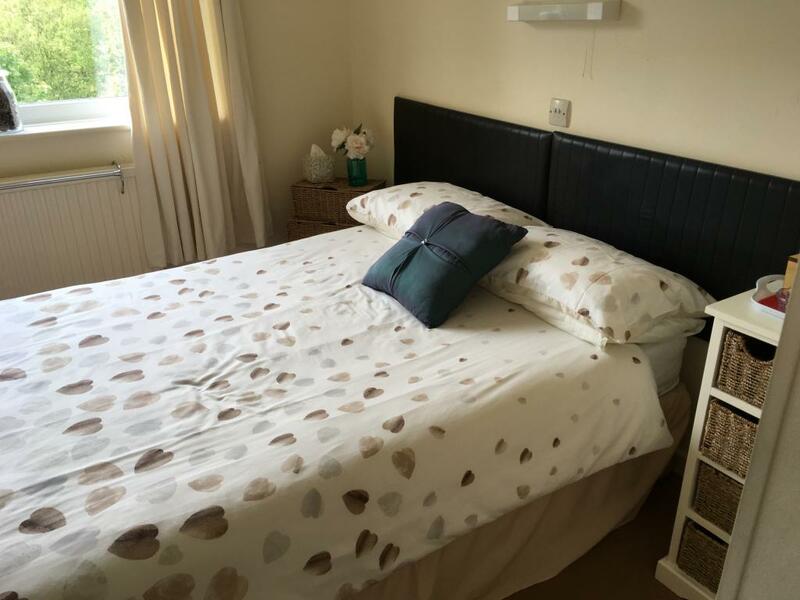 This spacious room has one double bed and a fold-out bed. 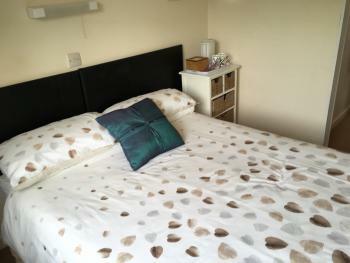 The double bed can be split into two single beds. 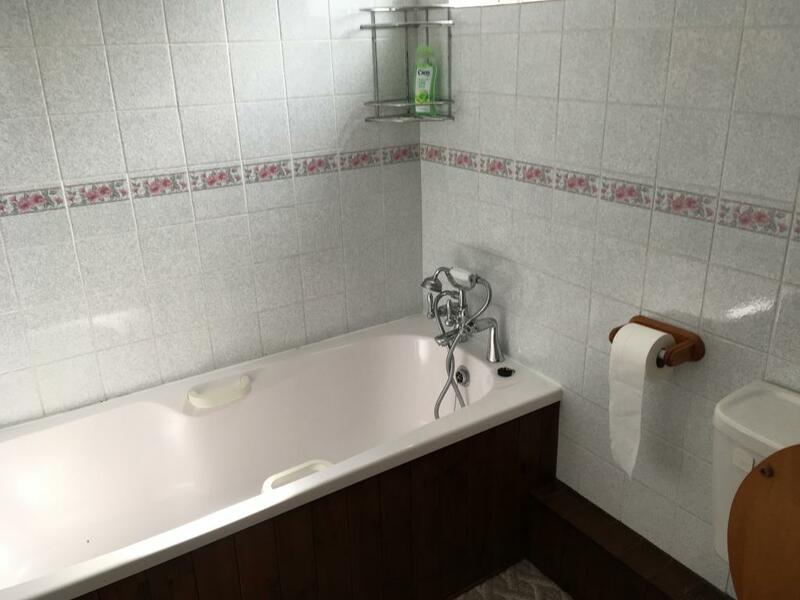 It is ideal for a family of up to four guests. 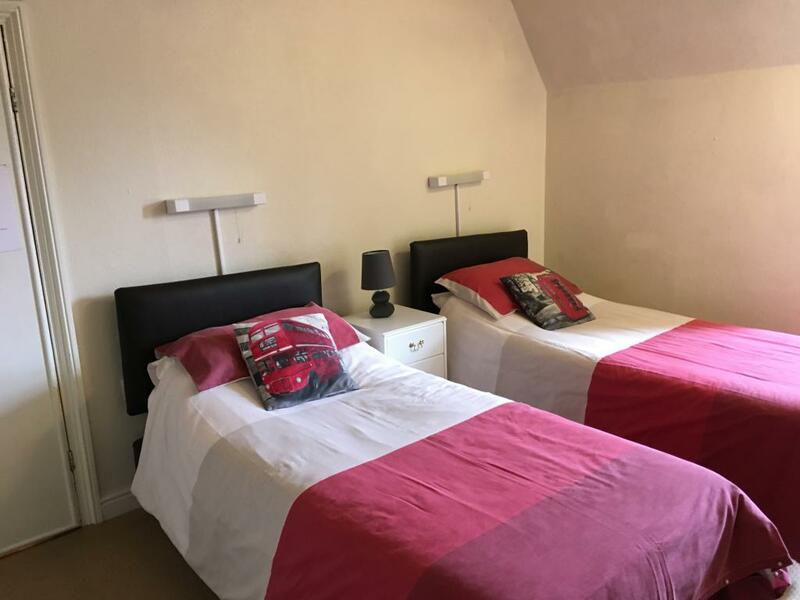 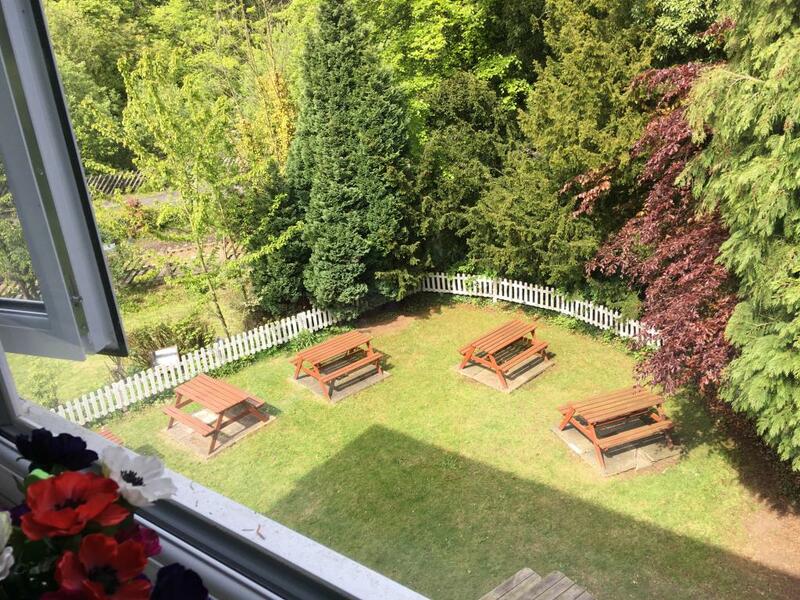 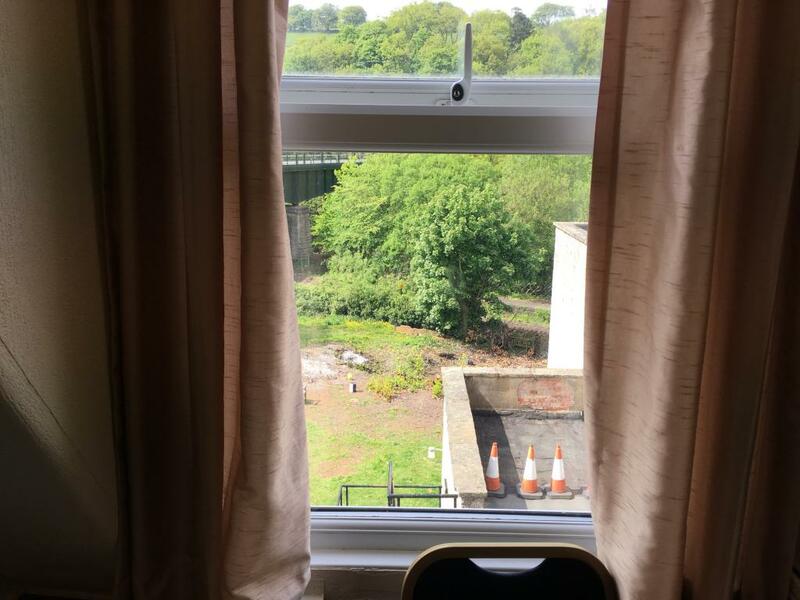 The room has an en-suite shower and other facilities, such as free toiletries, linen, a TV and tea/coffee making facilities. 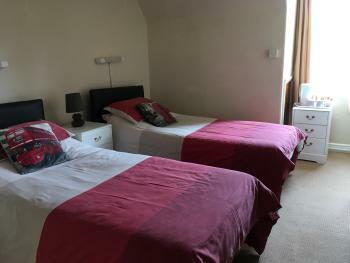 The double en-suite room has a comfortable double bed, with an en-suite bath. 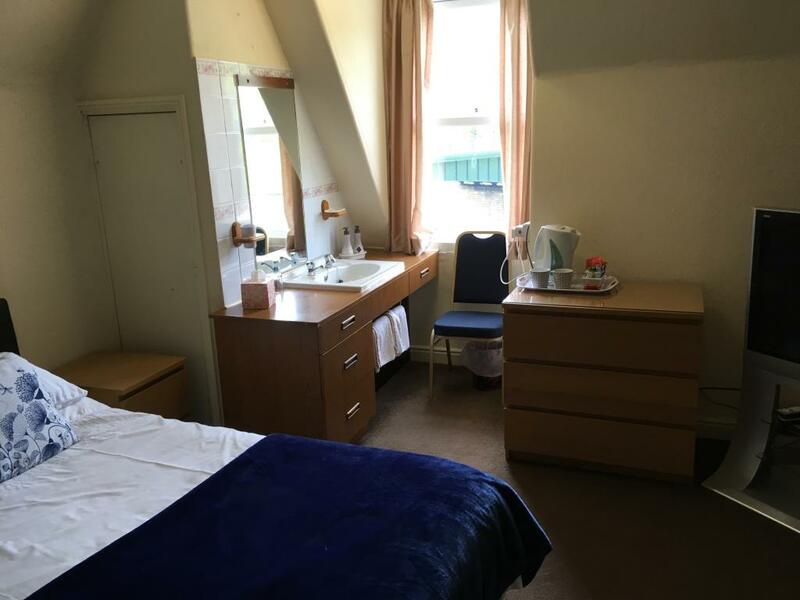 Other facilities include free toiletries, towels, linen, free WiFi, a TV and tea/coffee making facilities.